Patchouli & Ylang Ylang helps relax the mind and activate romance, leaving the skin soft and silky. 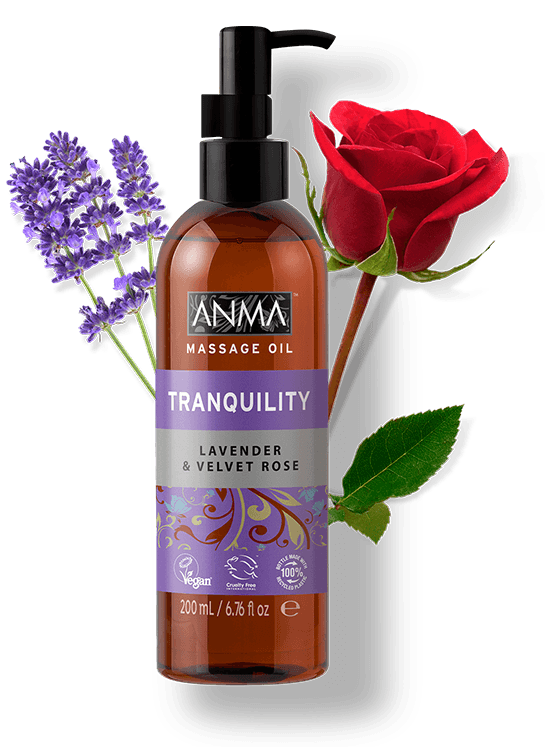 Lavender & Velvet Rose helps calm body and mind, leaving the skin hydrated. 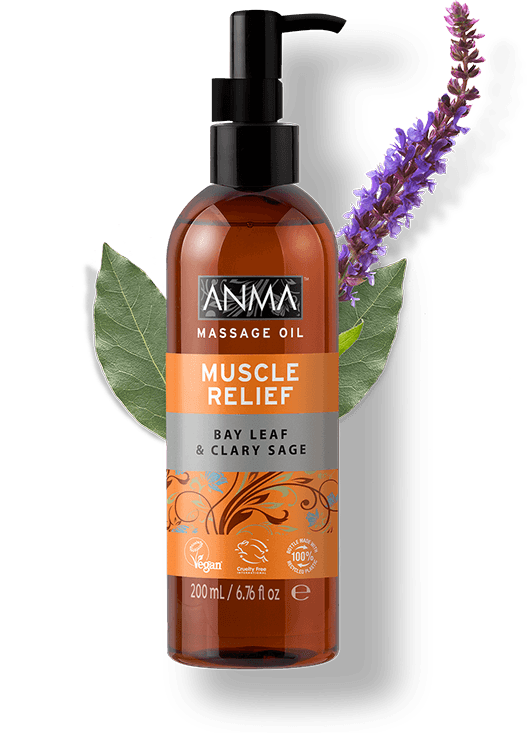 Bay Leaf & Clary Sage helps relieve tension and aches, leaving the skin nourished. Bay Leaf Oil, known to promote a feeling of well-being, and relaxing Clary Sage Oil. 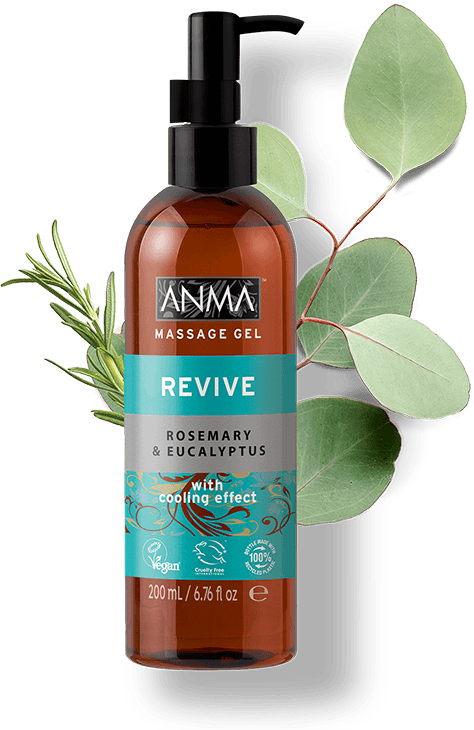 Rosemary & Eucalyptus helps energize and revitalize body and mind, leaving the skin looking fresh and hydrated. Ginger & Black Pepper helps clarify and smooth, leaving the skin looking rejuvenated. 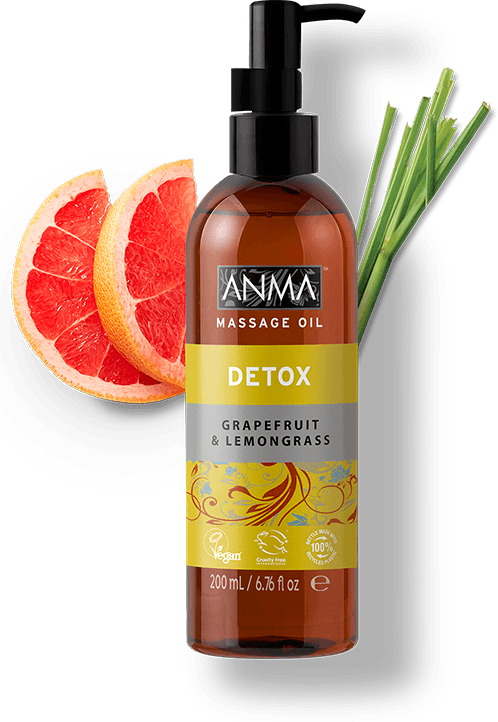 Grapefruit & Lemongrass helps detoxify and promote the body’s natural elimination of toxins, leaving the skin smooth and supple.